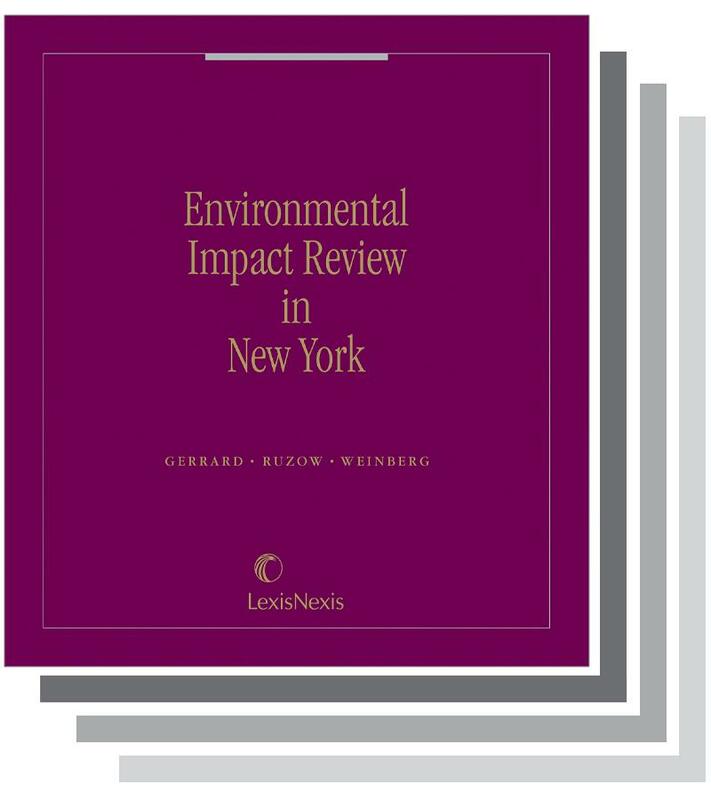 An all-encompassing guide to New York's State Environmental Quality Review Act (SEQRA) and the environmental impact review process that SEQRA generated. 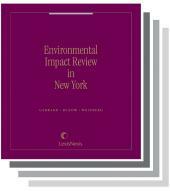 This unique publication takes project applicants, opponents, and regulators through every stage of the exacting compliance requirements and procedures of SEQRA and New York City's Environmental Quality Review (CEQR), as well as the electric power plant siting requirements of the Public Service Law. It discusses how to mesh SEQRA's requirements with those of other complex federal, state and local laws effectively and efficiently. Reference aids include checklists and appendices containing the SEQRA law and its regulations, as well as CEQR. Michael B. Gerrard is Andrew Sabin Professor of Professional Practice at Columbia Law School and Director of its Sabin Center for Climate Change Law. He teaches courses on environmental law, energy regulation and climate change law, and is also chairman of the faculty of Columbias Earth Institute. Until December 2008 he headed the New York City office of Arnold & Porter LLP and its environmental law practice; he is now Senior Counsel to the firm. 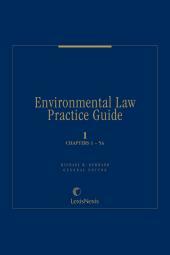 He has practiced environmental law since 1979. He was 2004-2005 Chair of the American Bar Associations Section on Environment, Energy and Resources. He is also former Chair of the Environmental Law Section of the New York State Bar Association, and former Chair of the Executive Committee of the New York City Bar Association. He has served on the executive committees of the Environmental Law Institute and the American College of Environmental Lawyers. He is General Editor of Matthew Benders twelve-volume Environmental Law Practice Guide, which upon publication was selected as the Best Law Book of the Year by the Association of American Publishers. 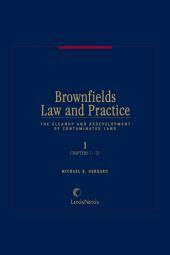 He is the General Editor of Matthew Benders four-volume publication Brownfields Law and Practice, winner of the 1998 Best Law Book of the Year award. He is co-author of Matthew Benders Environmental Impact Review in New York (with Daniel Ruzow and Philip Weinberg), author of Whose Backyard, Whose Risk: Fear and Fairness in Toxic and Nuclear Waste Siting (MIT 1994), editor of Matthew Benders monthly newsletter Environmental Law in New York, and since 1986, co-author of the monthly environmental law column in the New York Law Journal. His other books are The Law of Environmental Justice (2nd ed. ABA 2008), Global Climate Change and U.S. Law (2nd ed. ABA 2014), The Law of Clean Energy: Efficiency and Renewables (ABA 2011), and The Law of Adaptation to Climate Change (ABA 2012). He has served as Deputy Director of the Mayors Transit Office in New York City and Special Counsel to the Chair of the New York Metropolitan Transportation Authority. He received his B.A. from Columbia University and his J.D. from New York University School of Law, where he was a Root Tilden Scholar. Philip Weinberg was a Professor at St. Johns University School of Law in New York City until his retirement in 2009. Prior to his joining the St. Johns faculty, he was Assistant Attorney General in charge of the Environmental Protection Bureau in the New York State Attorney Generals Office. 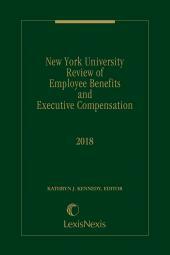 In addition to teaching Environmental Law, for many years he wrote the Practice Commentaries to McKinneys New York Environmental Conservation Law, and has written a casebook and numerous articles in the field of environmental law. He teaches environmental law at Columbia University and Pace Law School. Professor Weinberg has chaired the Environmental Law Section of the New York State Bar Association and the Committee on Environmental Law and Committee on Transportation Law of the New York City Bar Association. He is a graduate of the University of Pennsylvania and Columbia Law School. 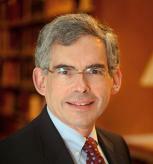 Daniel A. Ruzow is a member of the Albany law firm of Whiteman, Osterman & Hanna. His extensive experience assisting corporate and government groups with commercial, industrial, and residential projects requiring environmental approvals and his representation in litigation arising from this process have helped make him a sought-after speaker on SEQRA practice issues.